Please note: Due to the nature of this consumable product, no returns are allowed unless the product is defective upon receipt. 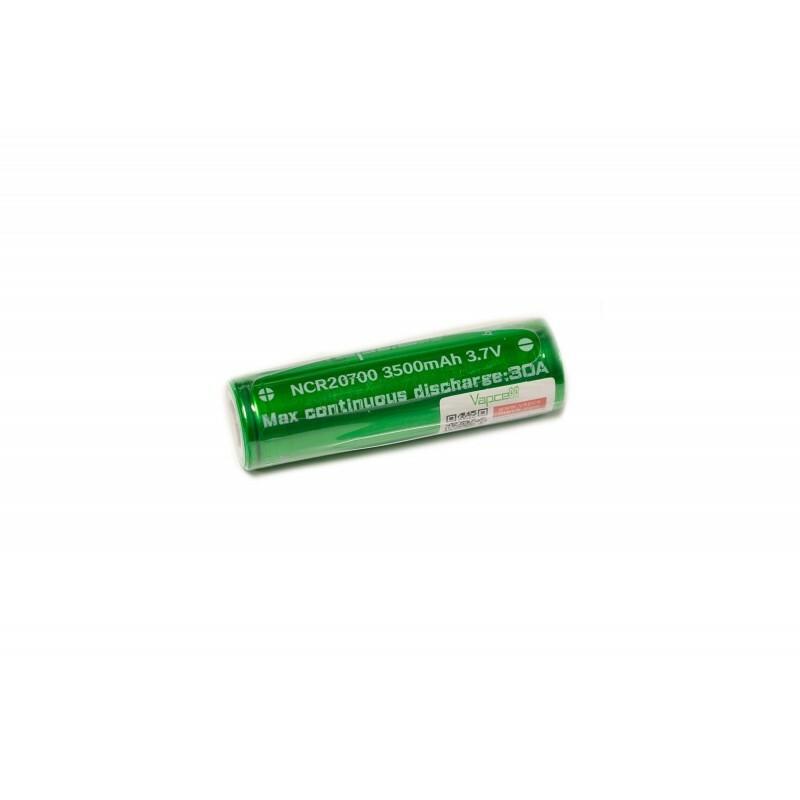 Protected batteries are longer than unprotected batteries due to the addition of the protection circuit. Please keep in mind we cannot accept returns on batteries.